7 Box Lifters Supplied To Southern Based Packaging Machinery Company. Lift Safe has recently supplied 7 box lifters to a southern-based machine packing company. 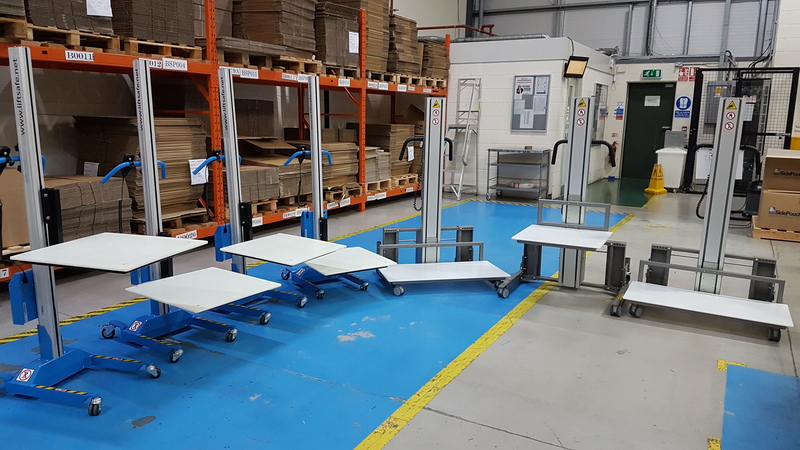 Each lifter was custom fitted with special platform sizes to cater for the various boxes the company manufactured.